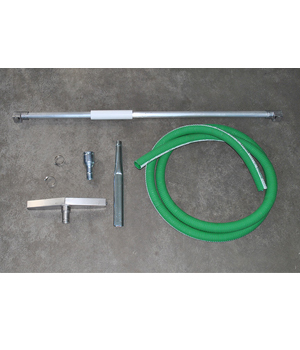 Set of accessories for industrial cleaning. 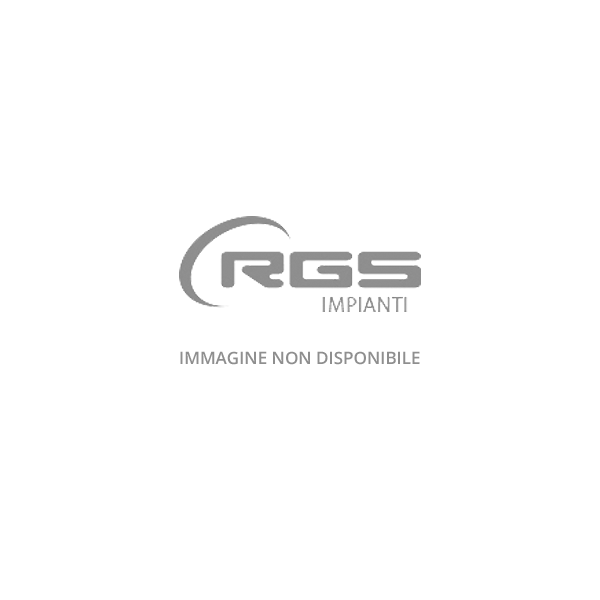 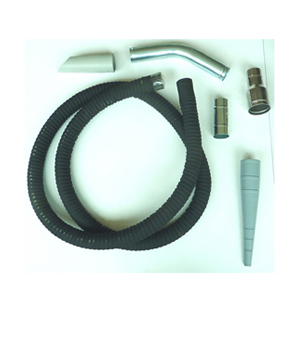 Set of accessories for machinery cleaning. 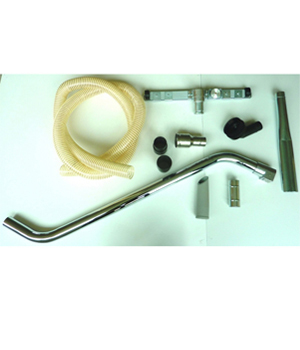 Set of accessories to clean oil on machine tools. 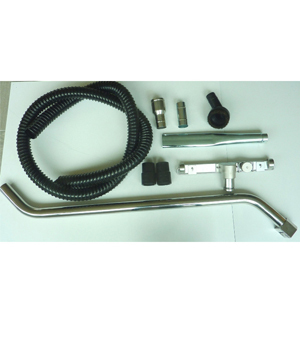 Set of accessories for ovens. 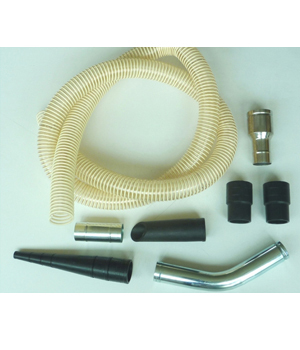 Set of Atex accessories for industrial cleaning. 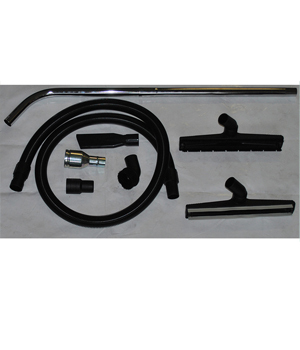 Set of accessories for professional cleaning.